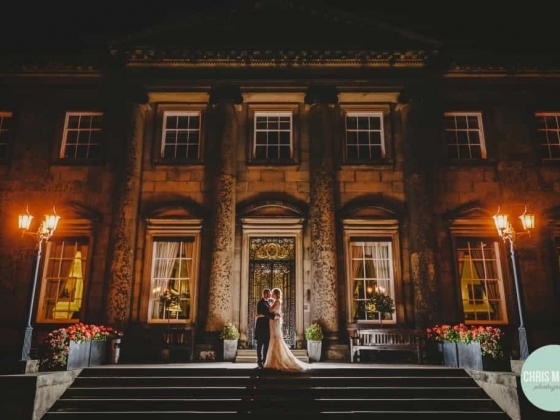 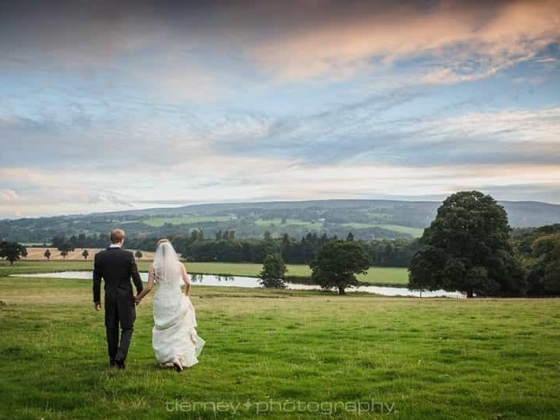 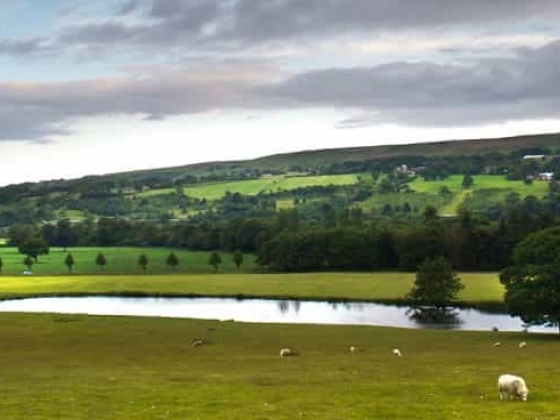 A simply stunning Grade I Listed Georgian country house set in the beautiful Ilkley countryside… this is Yorkshire’s most exclusive wedding venue. 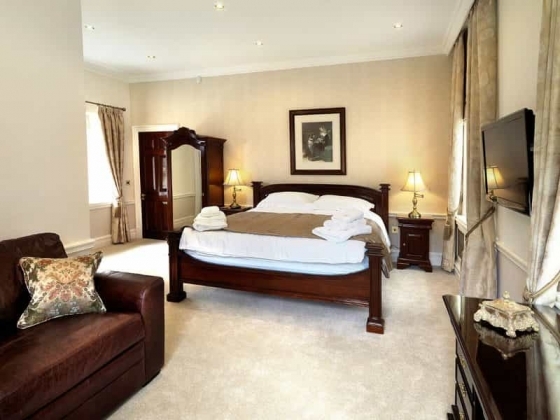 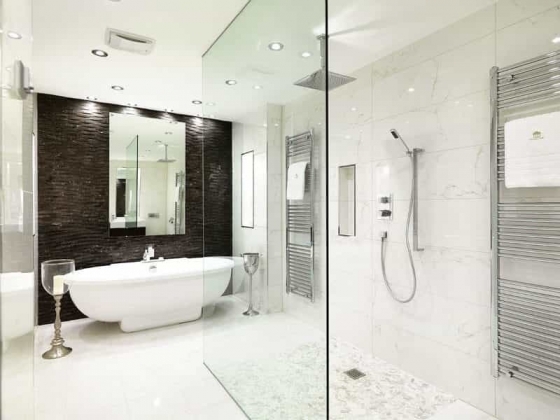 As your very own country house for the weekend, we pride ourselves on meeting your needs with a personal touch. 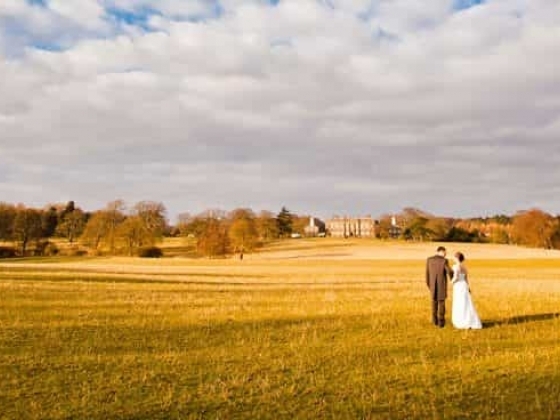 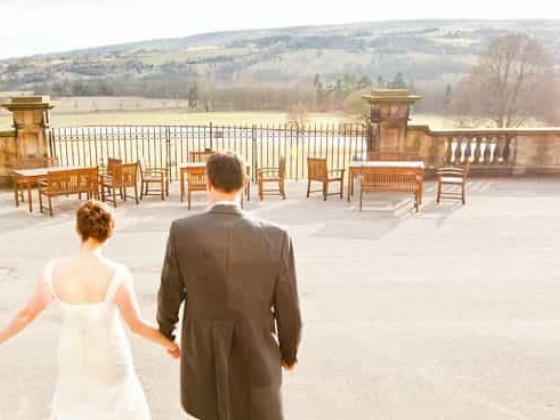 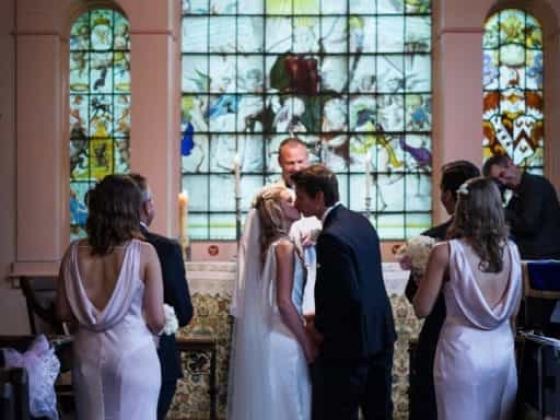 The hall is set in the heart of 2,500 acres of colourful, secluded, landscaped grounds, which feature their own manicured lawns, mature woodlands, working farms and two lakes – bringing a picturesque blend of tranquillity and sophistication. 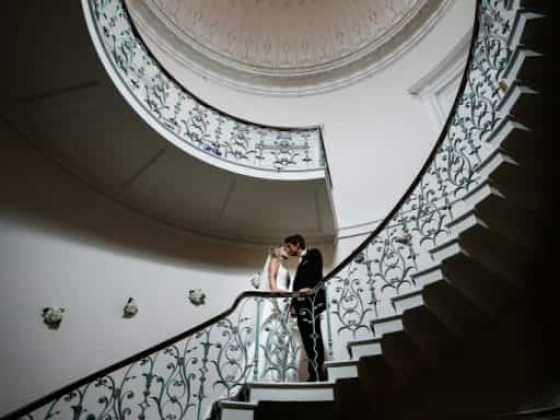 Crystal chandeliers, spiraling staircases, and luxurious interiors combine to make Denton Hall the most elegant setting for a momentous occasion. 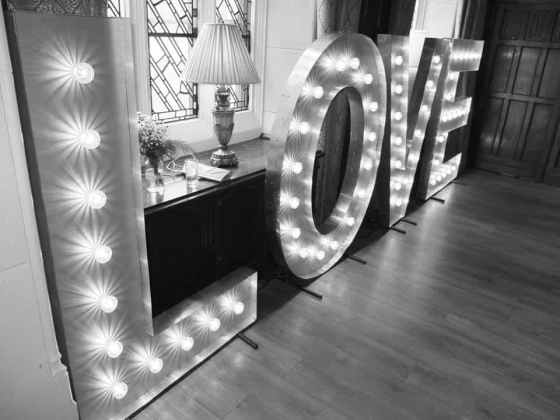 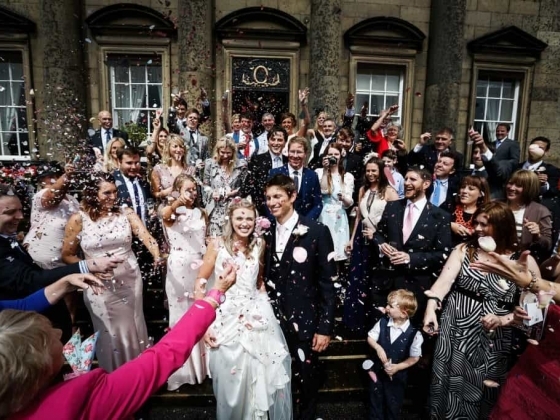 With its civil licence, Denton Hall is flexible to suit all wedding requirements and so is the perfect place for a unique and exciting ceremony, wedding breakfast and reception. 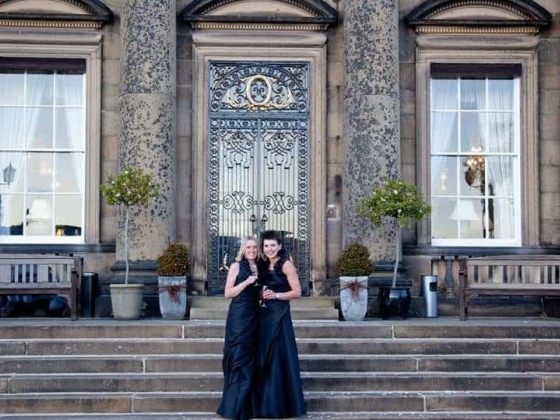 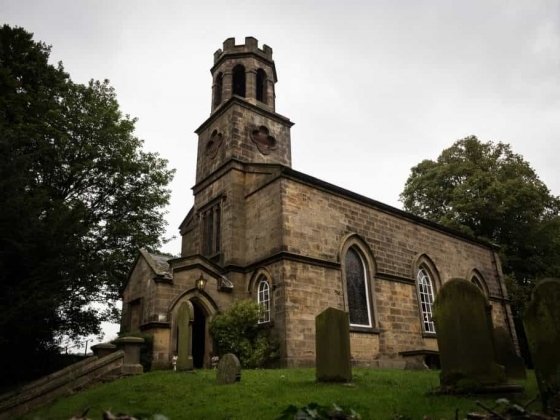 All catering is handled by our sole caterer, the award winning Box Tree Events - of the Michelin starred restaurant The Box Tree in Ilkley - chosen for their excellent standards in cuisine and personal approach who offer a range of packages. 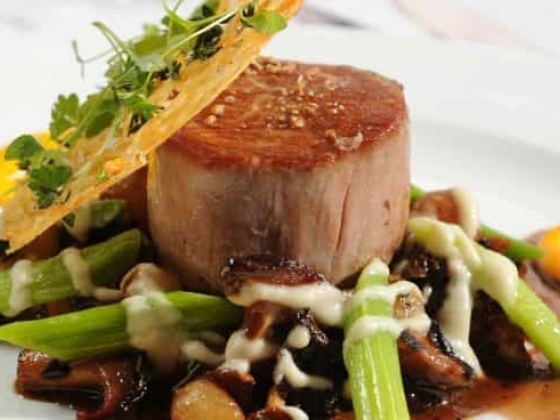 By drawing upon the skills of our outstanding catering team, we are uniquely placed to offer you and your wedding guests an unforgettable fine dining experience. 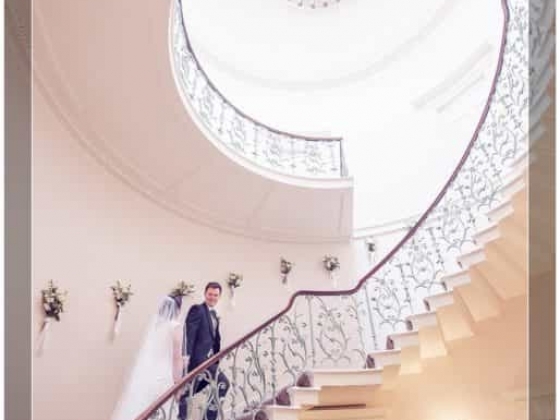 To experience the magnificence of Denton Hall for yourself please call 01943 813481 or email [email protected] to arrange an appointment. 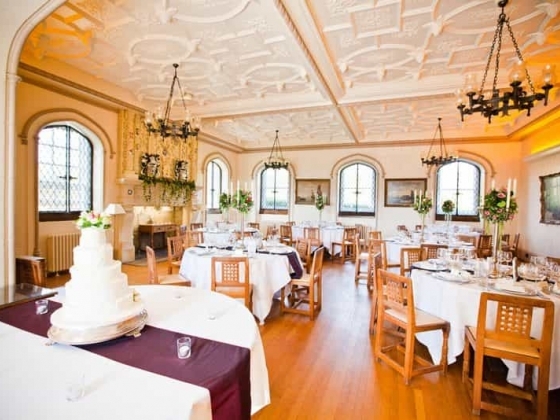 Venue Capacity: The Carthorpe Room - A popular choice for ceremonies, it provides accessible seating for up to 100 guests. 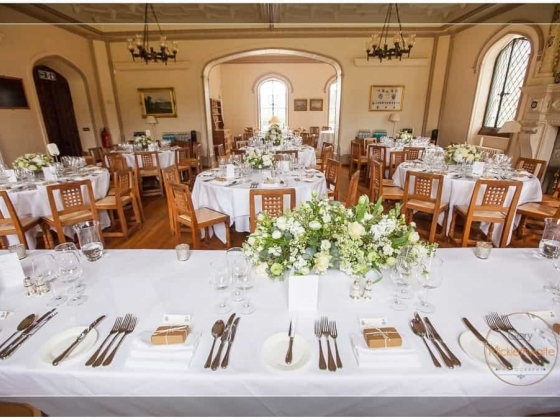 The Middleton Room - This room can also seat up to 100 guests. 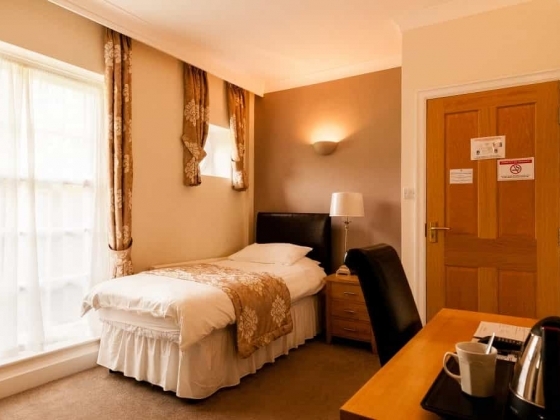 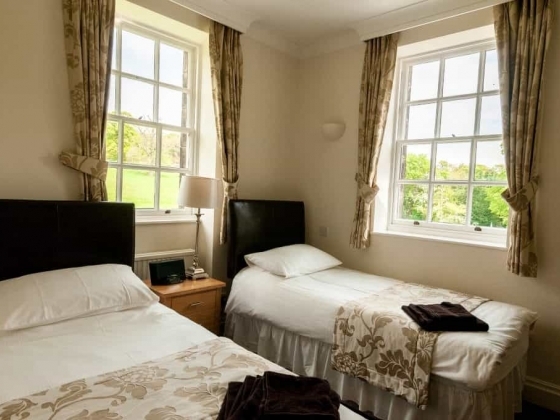 Accommodation: There are 19 bedrooms to choose from in the main hall, and a further 5 bedrooms and two suites located in the neighbouring lodge building.